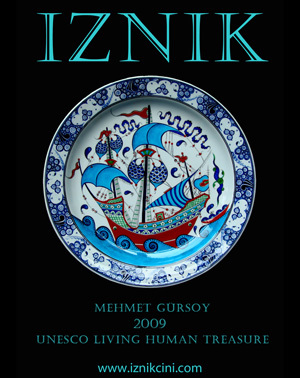 Master çiniçi and ‘UNESCO living treasure’, Mehmet Gürsoy is renowned for rediscovering the art of Iznik ceramics, which was lost in the 17th century. He has revitalised this fine art with his innovative designs, creating pieces based on the white ceramics known as Iznik çini, decorated with blues, turquoise, green and red, that were produced in Iznik and Kütahya from the 15th to 17th centuries. The town of Iznik was an established centre for the production of simple earthenware pottery with an underglaze decoration when in the last quarter of the 15th century, craftsmen in the town began to manufacture high quality pottery with a fritware body painted with cobalt blue under a colourless lead glaze. 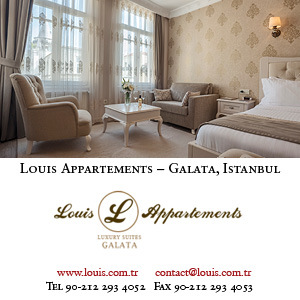 The meticulous designs combined traditional Ottoman arabesque patterns with Chinese elements. The change was almost certainly a result of the active intervention and patronage by the recently established Ottoman court in Istanbul who greatly valued Chinese blue-and-white porcelain. During the 16th century the decoration of the pottery gradually changed in style, becoming looser and more flowing. Additional colours were introduced. Initially, turquoise was combined with the dark shade of cobalt blue and then the pastel shades of sage green and pale purple were added. Finally, in the middle of the century, a very characteristic bole red replaced the purple and a bright emerald green replaced the sage green. From the last quarter of the century there was a marked deterioration in quality and although production continued during the 17th century the designs were poor, as the city’s role as primary ceramics producer was taken up by Kütahya . The ceramic collection of the Topkapı Palace includes over ten thousand pieces of Chinese porcelain but almost no Iznik pottery. Most of the surviving Iznik vessels are in museums outside Turkey, but plentiful examples of the city’s tile production exist in numerous cities throughout Turkey, such as Istanbul, Bursa, Edirne, Adana and Diyarbakır. In Istanbul alone examples of Iznik tiling can be seen in locations such as the Rüstem Pasha Mosque, the Sokullu Mehmet Paşa Mosque, the tomb of Selim II in the Hagia Sophia complex, and certain areas of the Topkapı Palace such as the Circumcision room and the Baghdad Kiosk. 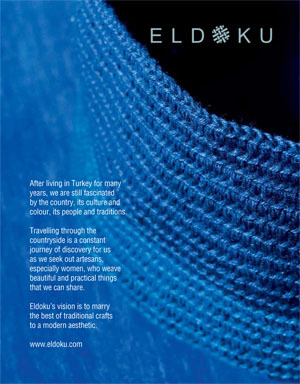 Exclusive 15% discount only for Cornucopia subscribers on all Iznik Çini purchases.